Wedding planners offer a variety of services for couples who are in love. While some clients may prefer a traditional wedding, others might want to incorporate several unique moments. 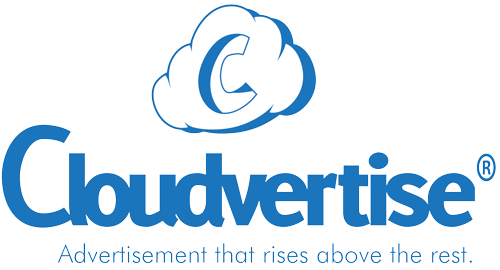 Cloudvertise offers Aerial Marketing for Weddings, Engagements and for Special Occasions. As one of the most important events in life, a wedding should be flawless. Special considerations toward the smallest details can make a difference for the bride and the groom. While a lot of couples are hiring drone photographers to record a wedding ceremony, an opportunity also exists for aerial marketing ideas that the bride, groom and the attendees will remember forever. Without using fossil fuels via a plane for skywriting, the Aerial Marketing Machine can produce Wedding Messages and Special Images that are safe for the environment. 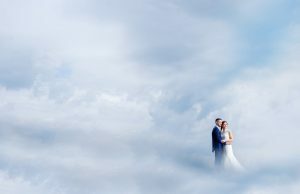 A wedding planner can speak with our creative team about designing Floating Clouds in the shape of a ring, champagne glasses, a rose or other symbols of love. Aerial Wedding Messages provide a “wow” factor that a couple will hear about for many years. For instance, instead of releasing live doves into the air that are briefly visible, the Aerial Marketing Machine can fill the sky with Dove-Shaped Floating Clouds that last for up to an hour. Special occasions are perfect for Floating Clouds. At most venues, folks typically know what to expect. However, an event that features the Aerial Marketing Machine will keep people excited. Whether used at a wedding, during the reception, to propose or to announce an engagement, Floating Clouds are stunning images for everyone to see. At a baby shower, Floating Clouds are a great way to reveal whether a couple is having a girl or a boy. As the attendees are anxious to find out, a Floating Cloud that symbolizes a girl or a boy will rise from the Aerial Marketing Machine and travel toward the sky. As a leader in unique marketing events, Cloudvertise creates memorable experiences for weddings, entertainers, corporate functions, festivals and special occasions. Contact us today about setting the stage for an exciting event.